Scrap Container Drop-off and Pick-up at Your Location! 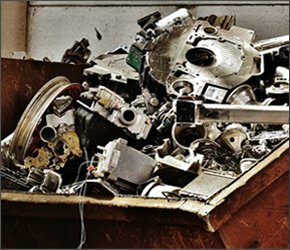 For businesses that produce scrap metal, recycling that scrap isn’t only good for the environment, but is also a smart and financially savvy business decision, too. At Belson Steel, we make scrap recycling easy, managing all logistics of drop-off and pick-up and providing scrap containers and trailers for easy on-site storage. We can drop-off and pick-up these containers at your location, so you never have to worry about being inconvenienced in your goal of recycling your business’ scrap. Having a scrap container on site makes recycling your scrap easy. In fact, with your on-site scrap container, you don’t even have to worry about recycling your scrap – just put it all in the container and call us when it’s full. 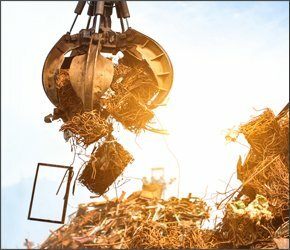 We’ll buy nearly all types of scrap, including steel, iron, cast iron, tin, copper, brass, and more, and will even take your old computers, batteries, radiators, electronics (with the exception of TVs and printers), power supplies, and more!! Check out our website for the full list of what we will and will not buy from you. Recycling your scrap isn’t just a smart move for the earth but also a wise business decision too. We buy your scrap, which means that by collecting your scrap on site and letting our company handle its recycling, you’ll increase business revenue! If you’re not sure what size or type of scrap container you need, we can help you to assess your scrap output and make a decision. We handle all of the logistics of your scrap recycling operation so all you have to worry about is putting your scrap in the container and then collecting a profit. We will drop off your scrap container, pick up your scrap container, sort your scrap, and recycle your scrap. We provide all transportation services, so you never have to worry about bringing your scrap to our recycling facility. There’s no reason not to start recycling your scrap – you’re doing the earth and your business a favor! At Belson Steel, we have more than 50 years’ experience recycling scrap and pay top dollar for ferrous, nonferrous, and electronic scrap. No load is too big or too small for us to process and we’re happy to manage all elements of your scrap recycling operation for you. 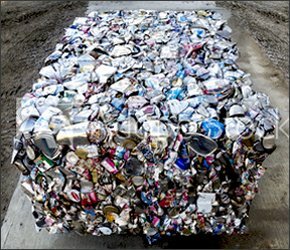 To learn more about scrap recycling with Belson Steel, call us today. We are open six days a week, and our team members speak Spanish. 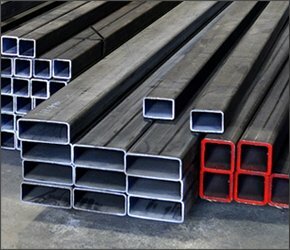 Reach us at 815-932-7416, use the contact form on our website, or email us at mail@belsonsteel.com.